Who would’ve ever thought I would write a post about a bike & link it to Black male educators? No correlation, right? Well, you’ll see..
Post race & returning to Chicago, I began inquiring & trying to figure out how I was going to salvage or get another bike. Just as watching Facebook posts of people out on rides was starting to make me feel like the the kid that couldn’t go outside & play, here comes MTC3 (Major Taylor Cycling Club of Chicago) family to save the day! Much love to James & Chuck! To call them bike enthusiasts would be the understatement of the decade. And to watch & hear them both make cases for me to choose between 2 different bike options was the equivalent of watching Serena & Venus go at it on the tennis court..lol. Two hours later, I decided on the faster option with some serious enhancements. Then I just had to wait about 2 weeks for the for the build and to get fitted. Happily I can say, I recently picked him (yes, my bike is a him..lol) up and I’m too excited to get back out riding. Now what does that have to do with Black male educators you ask? Well, just like my car, my previous bike, etc, I give them names. For the last day or so, I’d been pondering on what to call him. 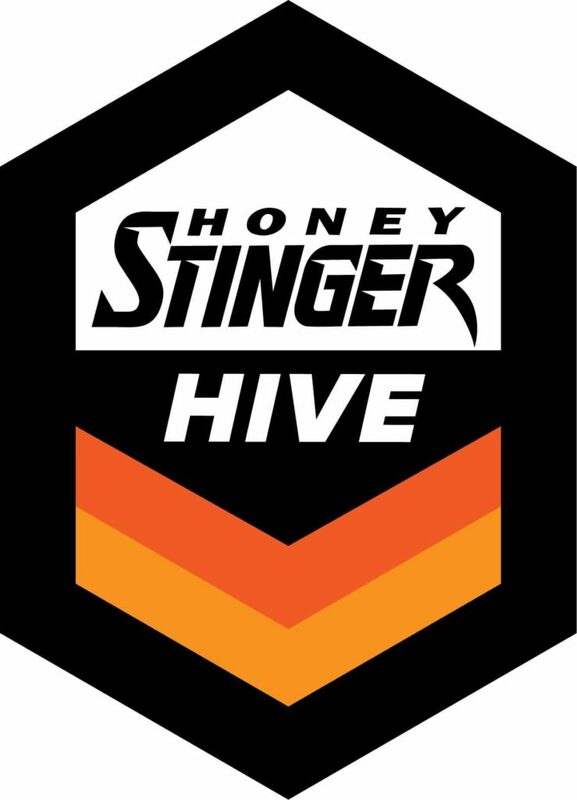 Since I feel like my new edition is more sleek, enhanced, and will allow for serious power & speed, I was leaning towards superhero names. After a little research, it just seemed to good to be true. Born Jefferson Pierce, Black Lightning depicted as a teacher & principal from a crime-filled & violence-ridden neighborhood who acquired electrical superpowers, he puts to use his abilities to transform his community. This past May 14th was the 3rd year since my dad, who was a teacher and educational administrator, passed and I recently have been setting the foundation for new initiatives transforming communities in honor of him. 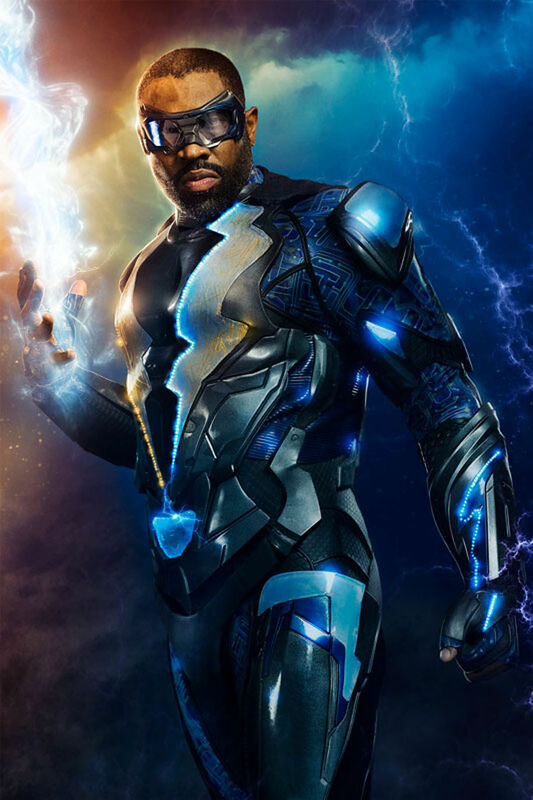 Recognizing the power of Black male educators, in particular to our young Black boys, is the reason Black Lightning speaks volumes. Black males, in particular, in these positions have a unique perspective & impact. My desire to uplift and see more means of transformation, as well as to portray and embrace this, is the reason, yes, my latest edition will be named ‘Black Lightning’. And since my bike is black and blue, after seeing these images, it just seemed perfect. My dad, not just an educator, but so much more will always be my superhero. 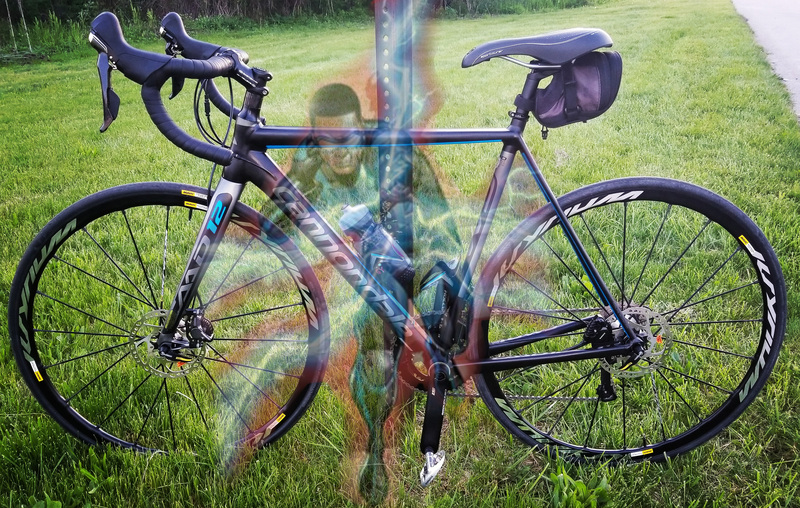 So, not only do I hope to have a little superpower in my rides, but I imagine the thought of him being with me as I ride watching over me will not only make me smile, but also provide inspiration. And to all the Black men serving to educate & uplift our children, perhaps sharing this will inspire you too. This is dedicated to you all. You can stream “Black Lightning’ on Netflix. This entry was posted in Inspiration and tagged bike, black, cycling, educators, inspiration, lightning, male, superhero, uplifting. Bookmark the permalink. 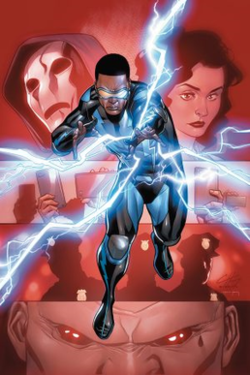 It’s funny because I’d never really heard about Black Lightning until I found out the series was coming to Netflix. I haven’t completed the season but I am enjoying seeing a brother all about protecting his family and uplifting his community; definitely inspiring!